When will Peaky blinders premiere date. New release date on DateReliz.com: trailers, spoilers, cast. 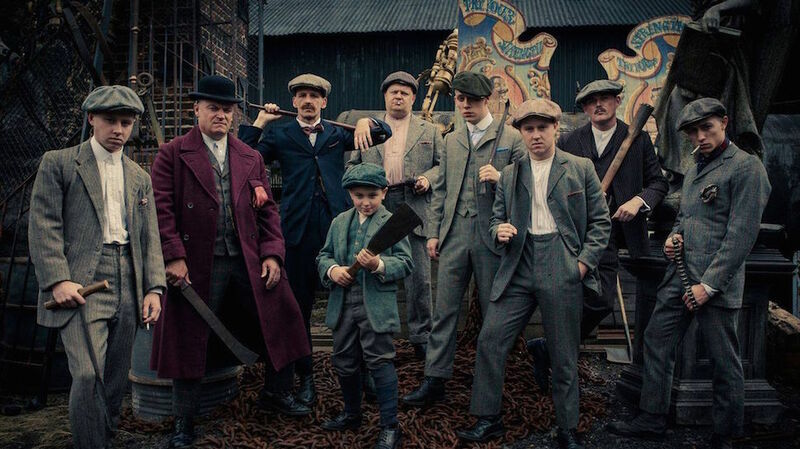 Peaky Blinders is a TV series created by S. Knight. The genre of the show is a crime drama. 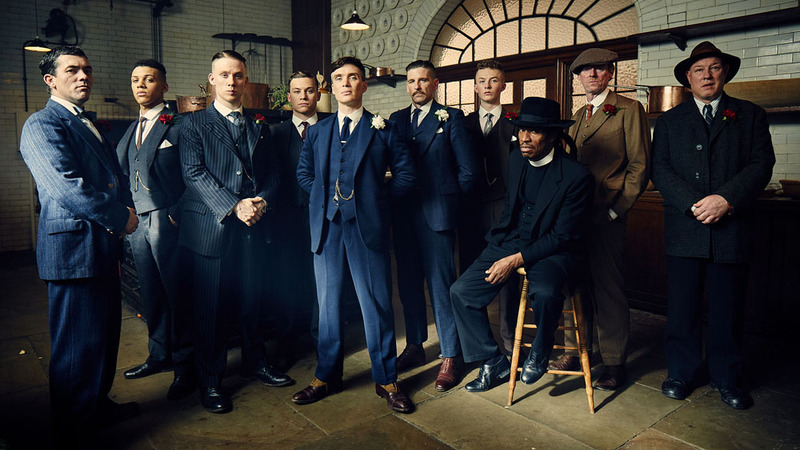 The show is based on the life of the gang known as Peaky Blinders. The gang operated in Birmingham in the period after WWI. The show tells the story of the leader of a gang named Shelby as well as an inspector named Campbell who has to suppress the gang. 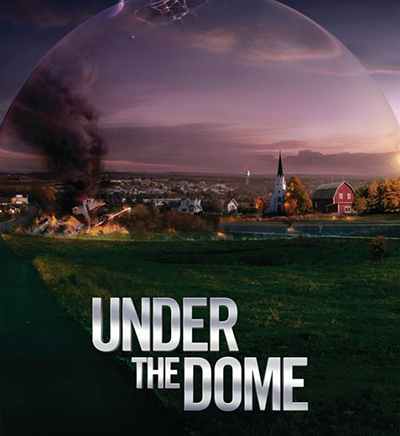 The season 1 was premiered on 13 of Sep.2013. It has 6 episodes. The premier of the seasons 1 and 3 took place on 2 Oct. 2014 and 5 of May 2016, respectively. The seasons 4 and 5 have been announced to be filmed. 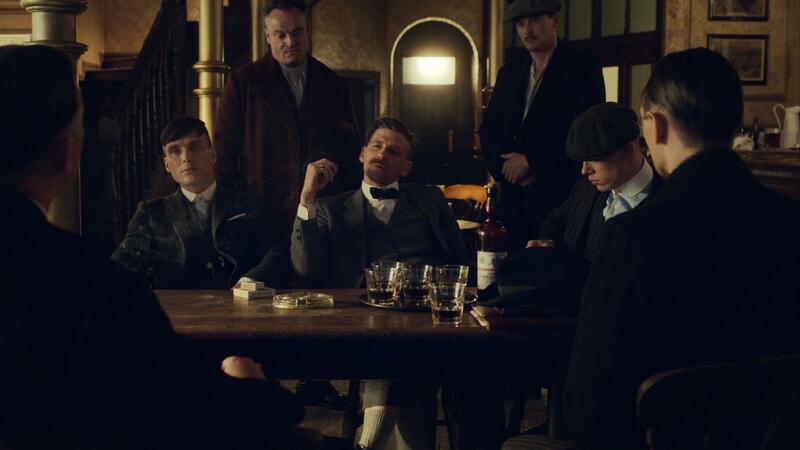 A gangster family named Peaky Blinders in the UK. It is just the time after WWI. There are several main characters in the show, including Tommy and an inspector named Chester. A detective was sent to the city to get rid of communists, gangs, criminal groups and other undesirable elements. Campbell had received the order to do that from Churchill. In two years, Shelby’s criminal organization expands. The family remains control over Birmingham. The events of season 3 take place two years later. It tells about how Tommy with the members of his family encounters dangerous situations due to their expansion. Over time, the empire of Tommy becomes extremely big. Because of major difficulties related to corruption and complexity, it, eventually, collapses. Tommy is taught a lesson that other serious and dangerous people can be met in the criminal world. Some of the criminals may even be a part of the government. It was extremely hard to survive in those times and especially expand, but Tommy was smart and he managed to solve outstandingly hard problems. Generally, reviews from critics were positive. The show’s acting, writing, style, and cinematography were praised. 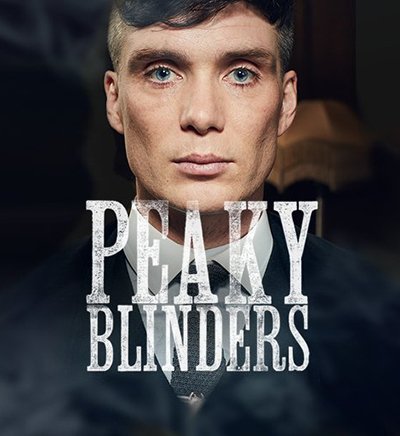 Murphy was praised for the great acting of Tommy Shelby. There were different opinions of historians on whether the events and characters of the show correspond to actual historical events. The season 2 has also received positive reviews.